Lake City, a small community around nine miles south of Atlanta in Northern Clayton County, Georgia, offers a lot for local residents. The city’s location just five miles east of Hartsfield-Jackson International Airport with easy access to I-75 and I-285 may make it an ideal geographic location in the Greater Metropolitan Atlanta Area for local commuters, travelers, those who prefer living accommodations near employment hubs and others. Comfort and diversity also reign among the melting pot of approximately 2600 residents in this “City of Friendly People” who speak in more than 50 different languages. 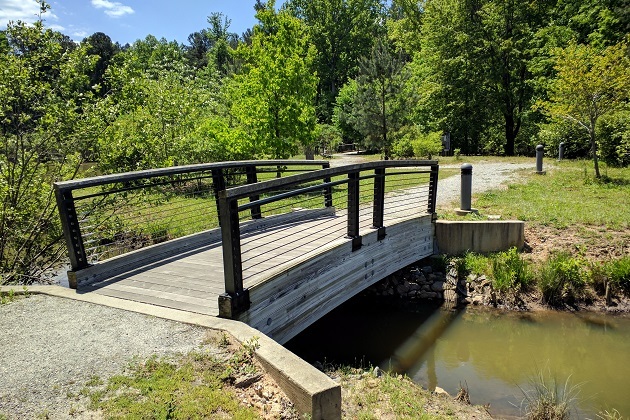 And it recently partnered with the Clayton County Water Authority to develop the Willie Oswalt Nature Preserve that includes a beautiful gazebo, walking trails, a community center and more. The community center is a 5,000 square-foot multi-use facility that serves as the perfect venue for local gatherings. 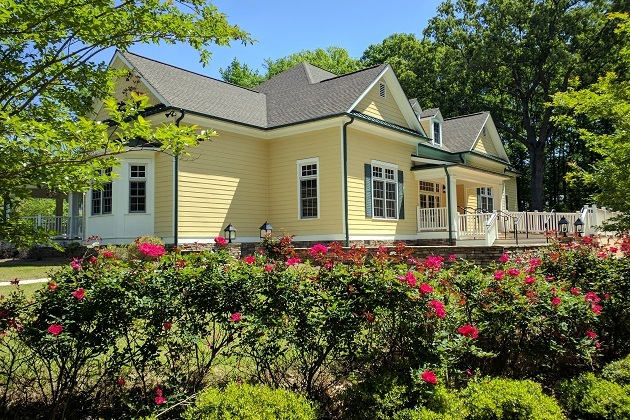 Located just north of Clayton State University and just south of Fort Gillem, it is the youngest among the cities of Clayton County, having only been incorporated in 1951. The name stems from the seven lakes and ponds that were filled in order to accommodate growth in residential, retail and manufacturing developments within the city’s 1.8 square miles of total land. 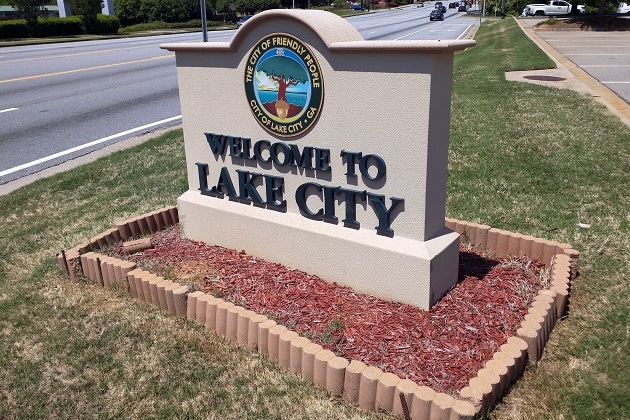 The City of Lake City, Georgia is around five miles from Southern Regional Medical Center and is served by its own police force, MARTA, several supermarkets, drug stores and other businesses. Nearby attractions include the National Archives, Georgia Archives and Spivey Hall. Find an affordable Lake City Home.